If you happen to have an Apple TV as well as a drone from DJI, then you will be pleased to learn that the company has launched its first ever app for Cupertino’s television platform. 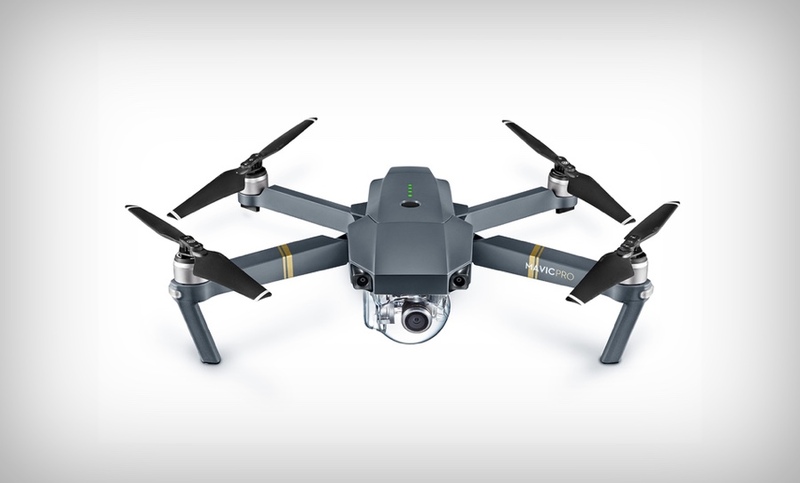 Apart from being a company that manufactures one of the world’s best drones, DJI has seen itself turn into an extremely lively community over a passage of time as well. Not only you can upload and share your drone footage with others, but you can also watch what others are shooting as well. For Apple TV users who love consuming such content, there’s great news. DJI has officially announced that it has launched its first ever Apple TV software called the DJI Smart TV App. Once you download and install it from the App Store, you sign in, or bypass registration altogether, and jump into the world of drone footage that has been uploaded by others. This is a great move from DJI, not forcing users to sign up to anything. “We’ve made flying and capturing aerial footage easy with our drones, and now with the DJI Smart TV App, creators will have more ways to share their work with the world. This is really an opportunity for people to be inspired, intrigued, travel to places they would have never imagined and see the world in a whole new way,” said Paul Pan, Senior Product Manager. But the story is even sweeter if you are in ownership of a smart TV. See, the app is fully capable of streaming 4K content over the air. This means that if you have a 4K UHD TV with you, then things will really start to pop out of the display. Give the app a spin today and let us know what you think about it in the comments section below.